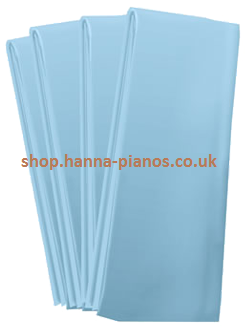 Yamaha P-125 Digital Piano | A. Hanna & Sons Pianos Ltd. The Yamaha P-125 Digital Piano is a compact digital piano that combines incredible piano performance with a user friendly minimalist design. 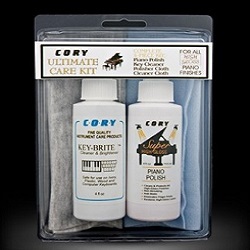 Easily portable and extremely accessible, this instrument allows you to experience the joy of playing the piano on your terms. 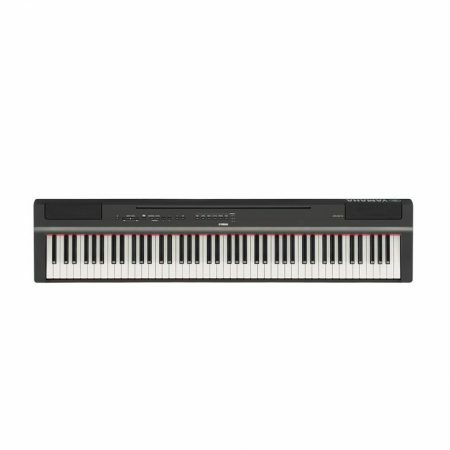 Building on the great success of its predecessor, the Yamaha P-125 Digital Piano comes with even more features to help you grow with your music. 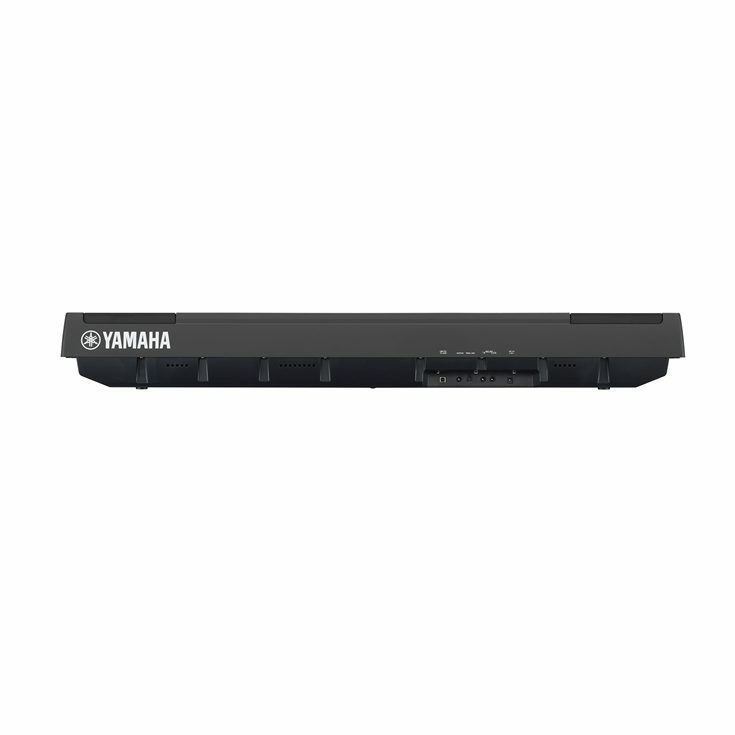 It produces the dynamic, high-quality sound and natural piano touch response expected from Yamaha pianos while maintaining a sleek and slim footprint. 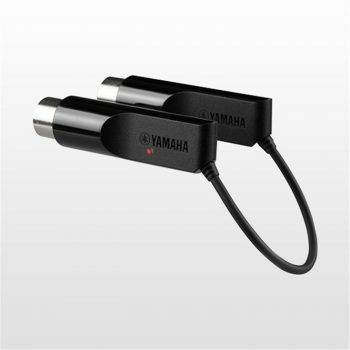 Yamaha’s unique Pure CF Sound Engine is the result of over a century of acoustic piano craftsmanship combined with state-of-the-art technology and expertise. 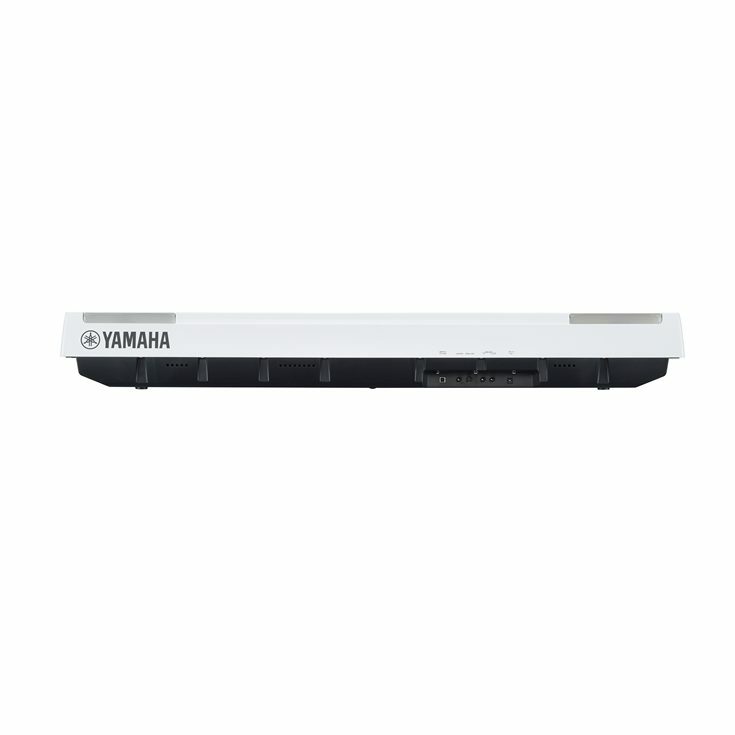 Yamaha is the industry leader in digital piano technology, and you can hear this in the sound of digital pianos that utilise the Pure CF engine. 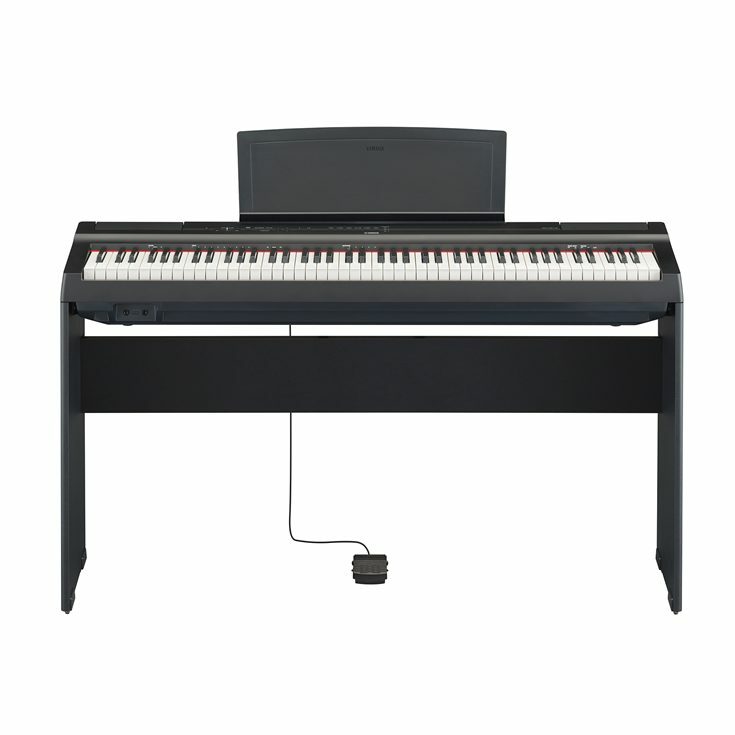 The Yamaha P-125 Digital Piano includes the sound of the renowned Yamaha CFIIIS 9′ concert grand piano and is faithfully reproduced, allowing for incredible dynamics and expressiveness making Pure CF equipped digital pianos worthy of the Yamaha name. 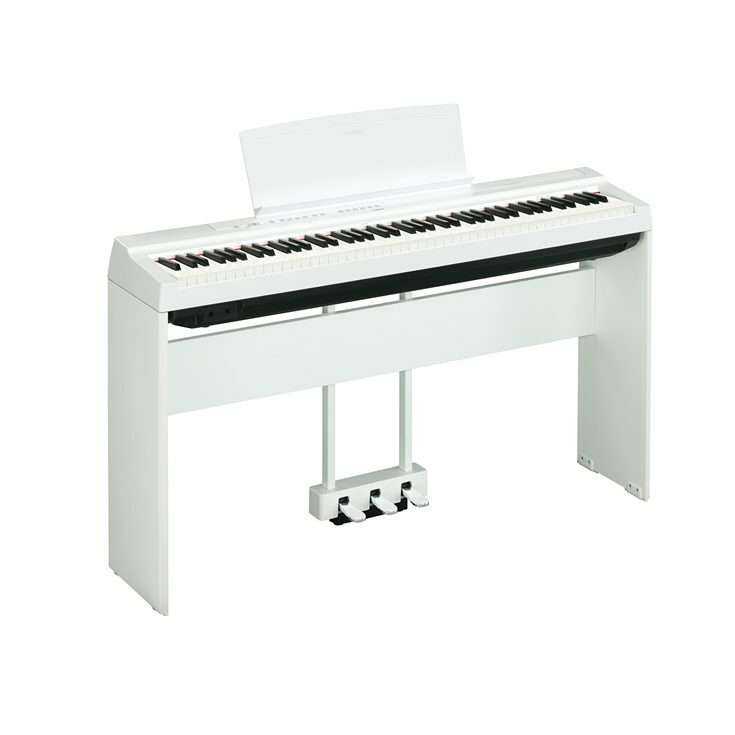 The modest design of the Yamaha P-125 Digital Piano was created with user accessibility in mind. 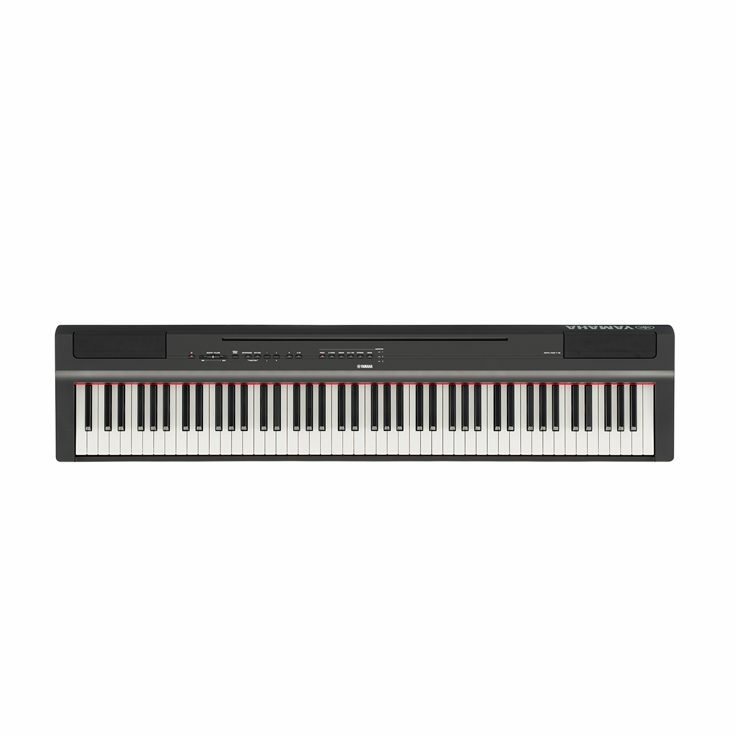 With the goal of being as user-friendly and approachable as possible, every element of the Yamaha P-125 Digital Piano is designed to help keep the player focused on their playing.